John Webster’s bloody Jacobean tragedy exposes the decadence of the Italian court. 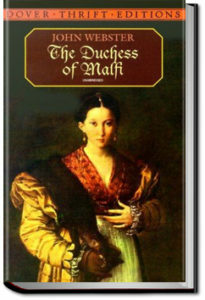 The virtuous Duchess of Malfi, a young widow, secretly marries her steward Antonio, and is subsequently persecuted by her brothers: the sexually obsessed and eventually mad Ferdinand, and the corrupt Cardinal. 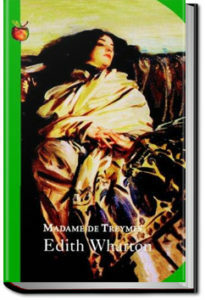 Edith Wharton’s novella explores the milieu of Americans living abroad in Paris. 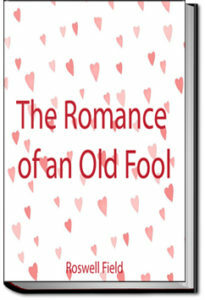 New Yorker John Durham travels to Paris to woo an old flame, Fanny Frisbee, now the Marquis de Malrive. Fanny is separated from her husband and wants to marry John and return to America, but she doubts whether her Catholic husband will grant her a divorce. When John meets Fanny’s sister-in-law, the enigmatic Madame de Treymes, he hopes she may be able to help them in their quest for happiness.